Sailfish OS Reviews: Worried about Stagefright Android bug? ...manipulated media files watched using Android apps might still be a risk. Please use Sailfish OS apps. But if you have any friends using Android devices, please warn them about this. 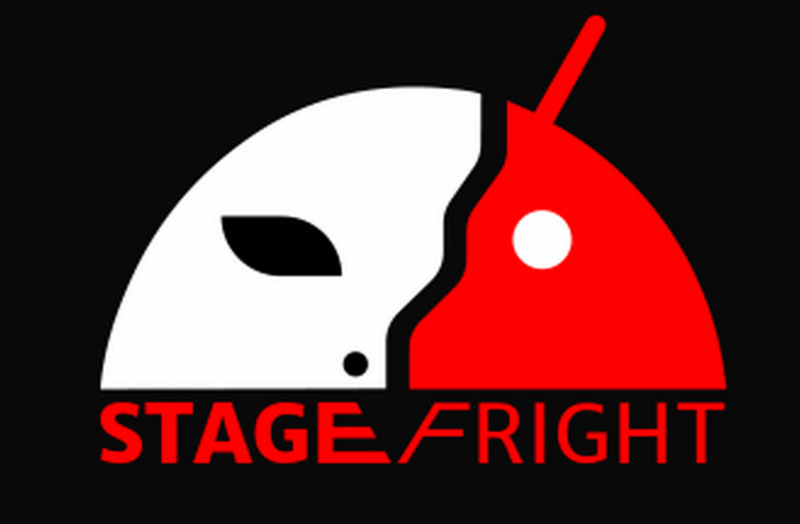 Stagefright is a serious "remote code excution" bug, and on Android phones a simple MMS message received automatic can cause a problem to about 95% of Android phones out there. Initial analysis is that SFOS is not directly affected by this vulnerability as the MMS'es are not received and handled by the aliendalvik. Eventually we will patch the vulnerability in the aliendalvik when there's a patch available. Jolla Phone is not affected by MMS messages, as this part of the vulnerability takes place on Android when it handles MMS messages. All MMS messages are handled by Sailfish OS on Jolla Phone. Still, Alien Dalvik (Android support) on Jolla might be vulnerable regarding other media files, among 950 000 000 other Androids running out there, so you shouldn't open for example videos from risky sources using an Android app on Jolla. Opening those with Sailfish OS players are not reported to include a risk. When you warn your friends using Android phones, advice them to disable MMS auto-retrieval on their message settings, and also to avoid risky media file sources in the internet. And yet giving *me*, the user, root access is somehow "too dangerous"